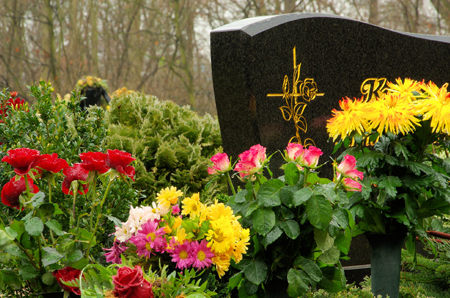 When you lose someone close to you, arranging a funeral and organising the funeral service can be one of the most difficult day’s of your life. We are agents for The Funeral Planning Trust, a firm based in Norfolk who have many years experience in this field and our plans are designed specifically to suit the needs of our clients. Bereavement is a distressing and bewildering experience. 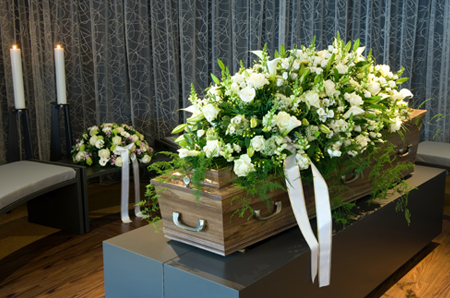 The funeral for your loved one can be one of the most difficult days of your life, everything you ever thought about them is expressed on that day. 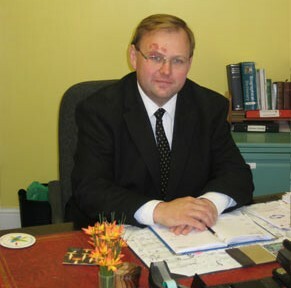 As your funeral director our aim is to offer you sympathetic and professional advice and guidance with all the necessary formalities and arrangements that need to be made and to support you at this difficult time. Once the medical certificate has been issued the death must be registered at a registry office in the county where the death occurred within 5 working days. 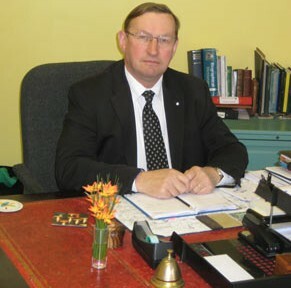 When the time comes to make the funeral arrangements, we as funeral directors are here to take you through every step. Our aim is to make this difficult & emotional task as stress free as possible. The funeral profession, unlike so many businesses does not benefit from ‘economies of scale’, certainly for the fees charges to the bereaved. 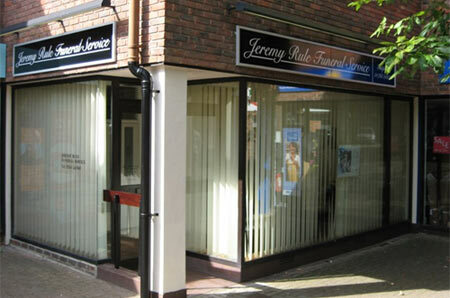 We are a family business in the real sense of the word, Jeremy has been involved in the funeral profession for over 30 years, he is assisted by his wife, Amanda & son Ben and our small size is our real strength, it enables us to focus entirely on our clients and ensures that you receive genuine personal service through the whole process of arranging a funeral. 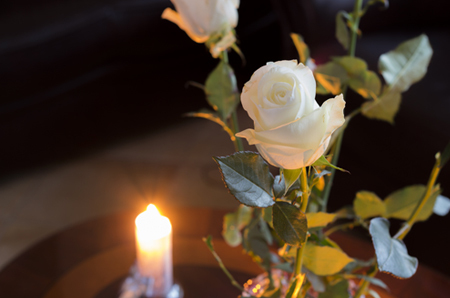 Our approach is to create personal and fitting funeral ceremonies for our clients, we don’t believe in selling inflexible packages and ‘up-selling’ like so many larger chains of funeral directors do, we are able to tailor our service to client’s requirements and budgets.